Cocktail Enthusiast is now Bevvy. 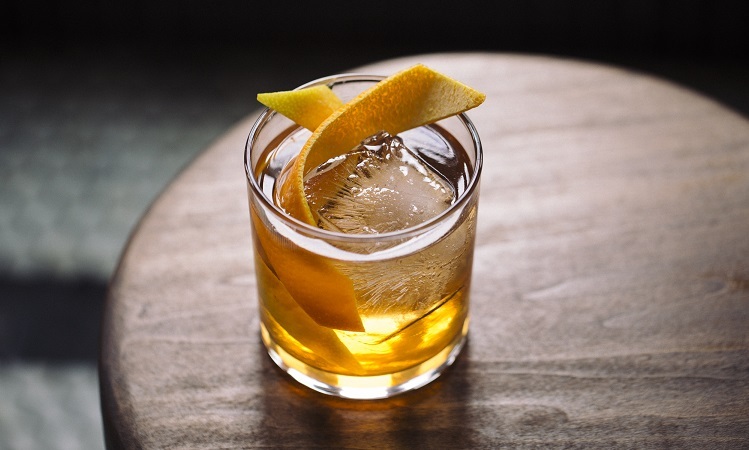 Since 2009, Cocktail Enthusiast has been providing the best in cocktail recipes, spirit reviews and timely news to our loyal readers. We were among the earlier online outlets dedicated solely to covering beverages, and we’re fortunate to have enjoyed a front row seat to the modern cocktail renaissance. Despite our new name, none of what we do has changed. We’ve got the same mission and even the same staff—except now we’re backed by the rich beverage platform that is Bevvy, so we’re even better equipped to keep doing what we love. Bevvy was founded with a mission to help people drink better and live well. We’re a growing community of cocktail enthusiasts, spirit aficionados, and everyday people who appreciate a great drink. As Bevvy, we reach a much wider audience, and bring you even more great content. From creative recipes and helpful buying guides to bartender profiles and travel dispatches, we leverage a network of contributors on both coasts and several places between to help you elevate your drinking experiences. Not to mention, all of your favorite Cocktail Enthusiast posts continue to live on over at Bevvy. So whether you’re a Cocktail Enthusiast regular or visiting us for the first time, do stick with us and head on over to Bevvy. We’ll see you there.